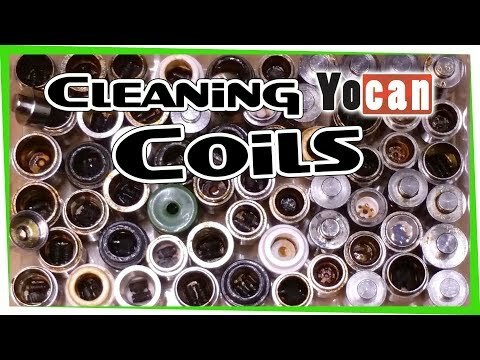 What is the difference between the Yocan Wax Coil choices of Ceramic Donut coil and the Dual Quartz coil. 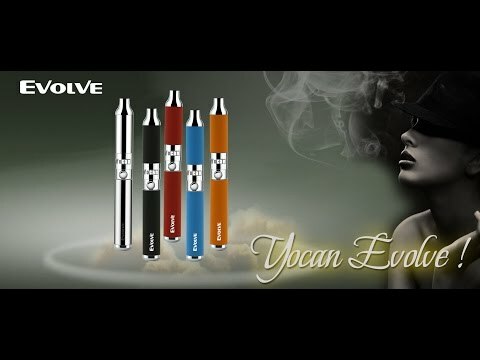 they are all interchangeable with the evolve, evolve plus, torch, ultron, cerum, nyx, thor etc.and the evolve plus arsenal(which is slightly diff but can be used), essentially nearly all yocan pens. 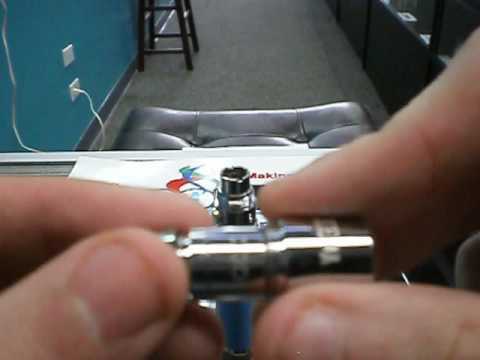 At 00:27 you and the subtitle graphic state that the Youcan coil wire is titanium. 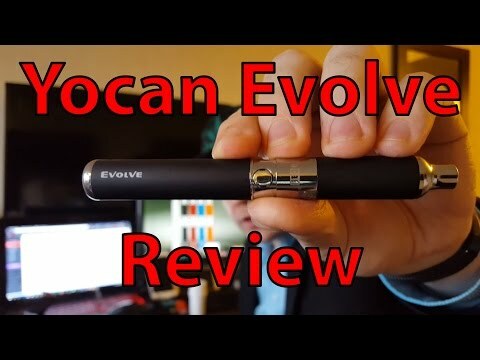 Isn't the Yocan coil wire made of Kanthal?